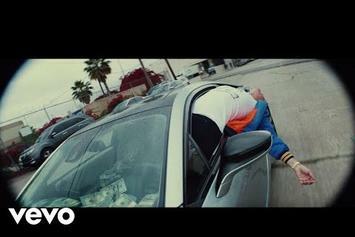 Logic Keeps The Vibe Minimal In "Everybody Dies"
Logic delivers some clean new visuals for "Everybody Dies." 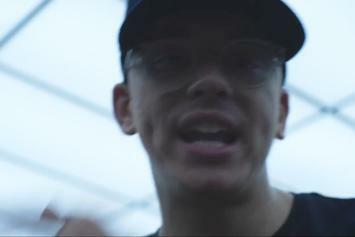 Logic addresses one of the United State's ongoing injustices. 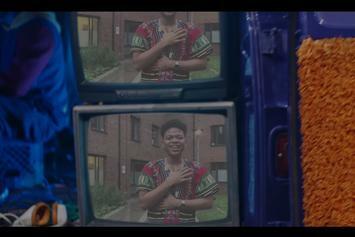 Logic drops off the video for "Contra." 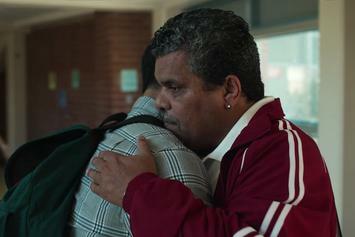 Watch Sam Smtih and Logic's new video for "Pray." 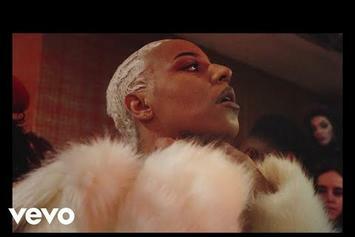 Lil Durk Delivers on Visuals For "1-773 Vulture"
Lil Durk comes through with official visuals for his remix of Logic's hit. 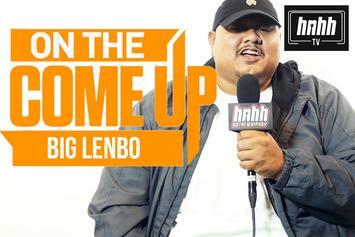 Big Lenbo talks Logic, Strange Days mixtape and more on the latest episode of "On The Come Up." 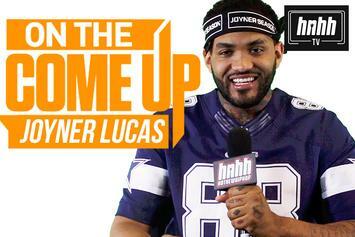 Joyner Lucas details his beef with Logic, "Mask Off" remix and more in "On The Come Up." 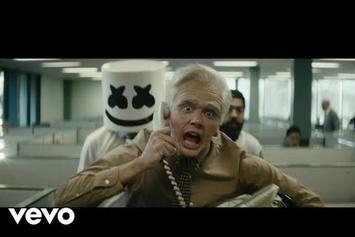 Check out Logic's new video for "1-800-273-8255." 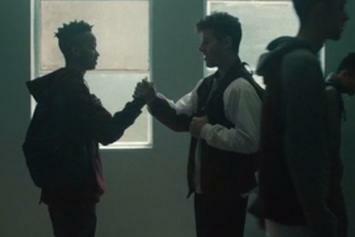 Logic delivers an impressive video for "Take It Back." 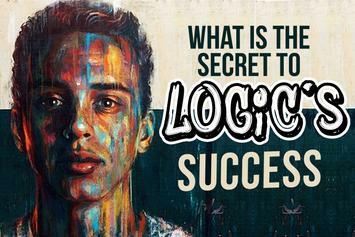 What's The Secret To Logic's Success? 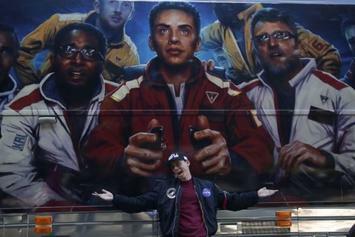 Logic and his RattPack have a symbiotic relationship. 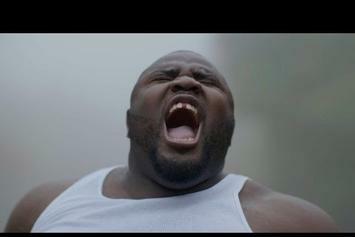 Husser of The Posterz links up with Ragers to do some shrooms. 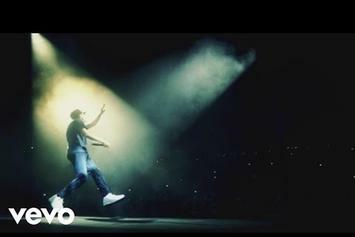 Logic drops off a 36-minute documentary capturing his journey throughout the rollout process. 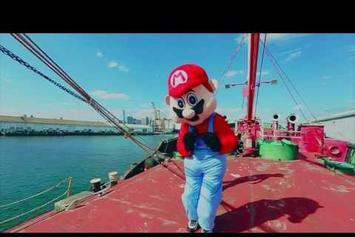 Logic shares a fun visual for "Bobby Tarantino" track "Super Mario World." 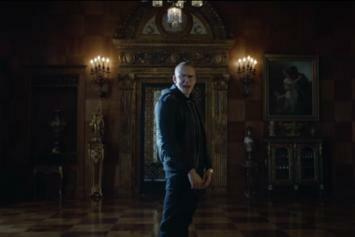 Watch the official music video for Logic's "Flexicution." 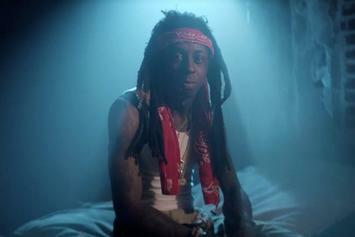 Watch the official video for "Sucker for Pain" featuring Lil Wayne, Logic, Wiz Khalifa, Imagine Dragons & X Ambassadors. 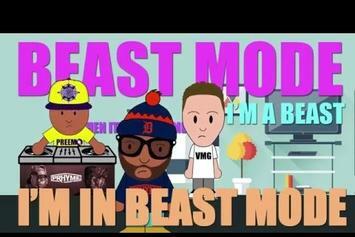 Can you keep up with Royce Da 5'9" and Logic's lyrics? 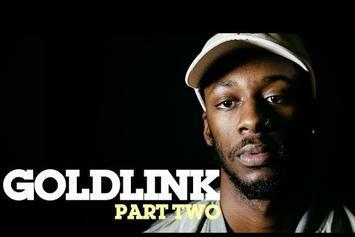 GoldLink explains the different sides of the DMV's music scene.